Looking for a green way to power your fitness goals? 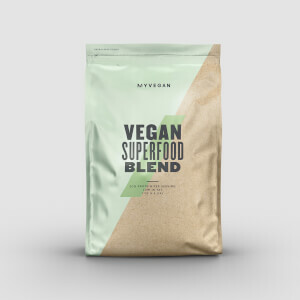 Our Vegan Blend is the perfect plant-based protein formula. Each delicious serving is loaded with an impressive 20g of protein from peas and brown rice which contributes to a growth in and maintenance of muscle mass, making this a valuable support to any training regime. We’ve also added popular diet ingredients such as inulin which is a prebiotic, ganeden probiotic, and DigeZyme® – our expertly developed blend of enzymes that break down protein into amino acids. Plus, it’s completely free from artificial flavorings and sweeteners, and it’s low in sugar and fat. 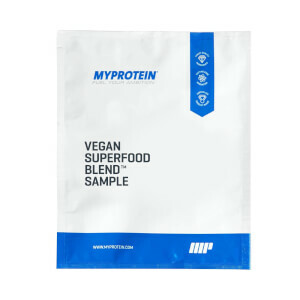 This is a must-have supplement for every vegan – making sure you get the protein you need, each and every day. Simply mix with your favorite smoothies and fruit juice, or enjoy our delicious Natural Chocolate flavor with water, almond or soy milk – pre-workout, post-workout, or any time you need a boost. Ahiflower® Seed Oil – our unique combination of vegan-friendly omega-3, 6 and 9, sourced from the healthiest and most sustainable plant seed oil. 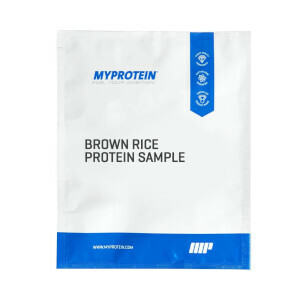 Add 1 scoop (34g) to 6-8 oz (180-240 mL) water or milk in a Myprotein shaker and consume immediately.